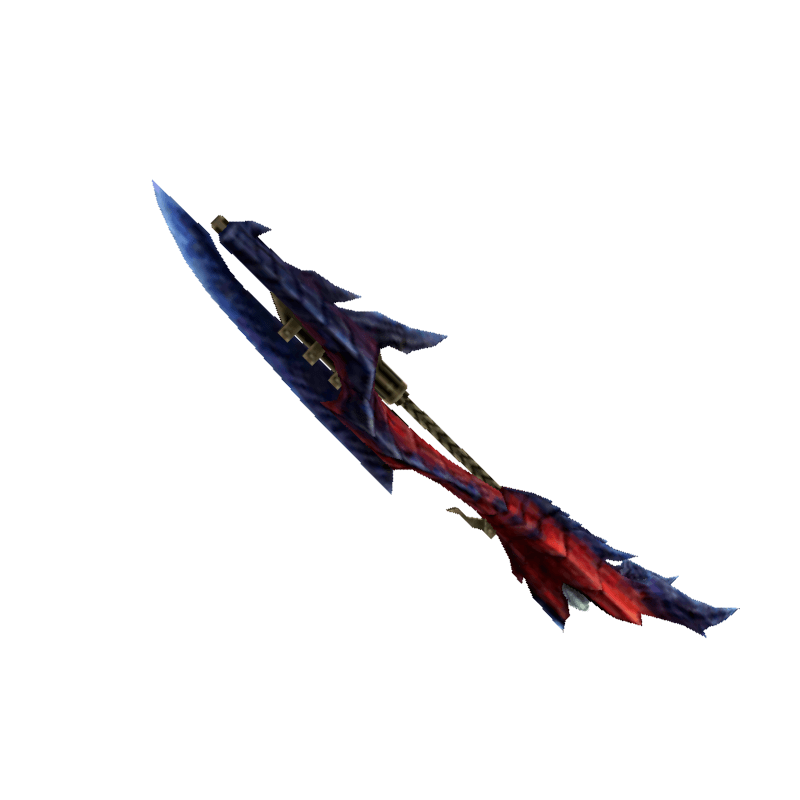 A glaive that was formed from the fire of a Glavenus that soars through the heavens above. / A Flaming Teuza tempered into its final form. Oh mighty Glavenus, rain down fire from above!